Since government had blocked all the old high value denominations in the country, it’s very much possible that people must be searching for alternatives. The most common alternative found is buying jewellery, long ques could be seen outside the jewels shops in India. People are trying to store money in form of gold for the time being. Aware about such development, GOI had decided to act strict against everyone who has black money in any form. Government had directed everyone to not to do such tricks because it will only lend them in the prison after paying hefty penalty. To impose the action, various area level commissioners had been setted up to ensure proper compliance. Every jeweller will be needed to record your PAN card no. while taking the payment in cash. The PAN card no. of the people buying jewellery this season will be matched with government records. If someone had purchased jewellery of value more than his declared income, the enquiry shall be conducted against him/her. Apart from that govt also came up with small relief for farmers. All the bank accounts in which more than two lakh and fifty thousand rupees will be deposited, will be double checked by the government against the tax returns. Government earlier gave time period to all citizens to get themselves set free by paying 45% tax under the income declaration scheme, at that time people took the measures lightly but the things seems to be going adverse now. At the same time some people had questioned the measures taken against black money in swiss banks, there was no reply from finance ministry on the same. So we can truly say that buying jewellery in exchange of old notes of 500 and 1000 rupees could lend you in Prison with hefty penalty. 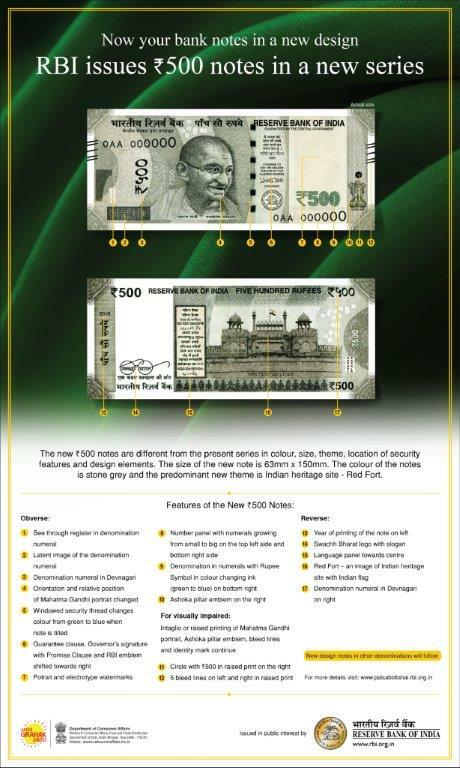 Its very much recommended to use the new notes as far as you can and make it sure that you are not following any method of tax evasion because this time, the govt is very strict.